As I look out to snow covered fields, frozen puddles and the distinct quiet that winter brings; I look forward to the coming of ice fishing. It’s always anticipated, if for no other reason than change. Change is as much a part of Canada as the game of hockey. Change means different seasons and different ways to approach living. 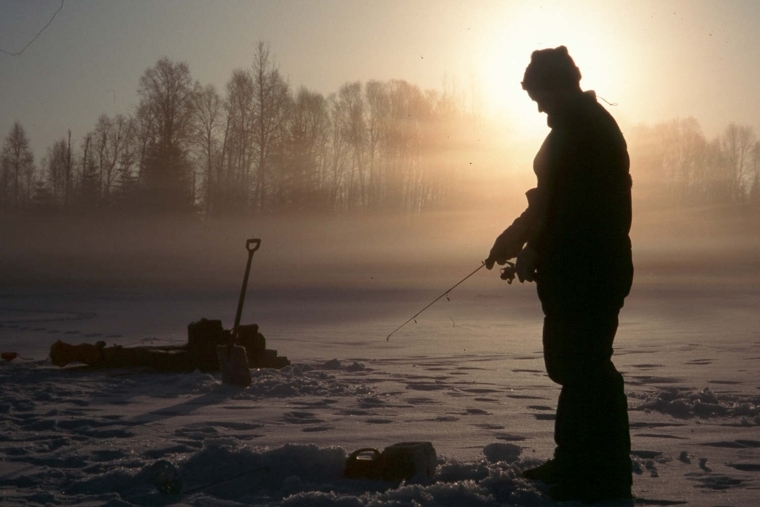 Just like living, different seasons means a different way to approach fishing and with the approaching winter, that means fishing through the ice. 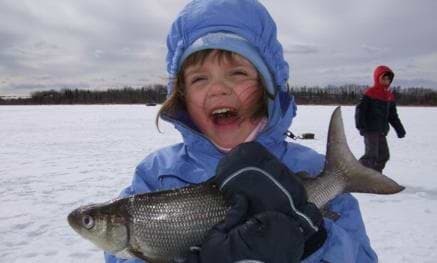 Ice fishing, I believe, is the great equalizer. 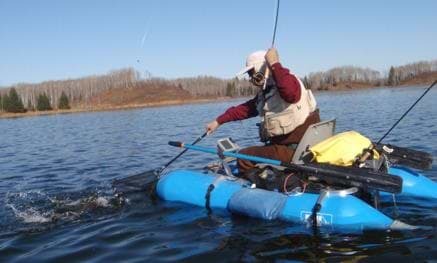 There is no such thing as a forty thousand dollar walleye auger, or maybe I should say a walleye ‘fishing machine’ ice auger. 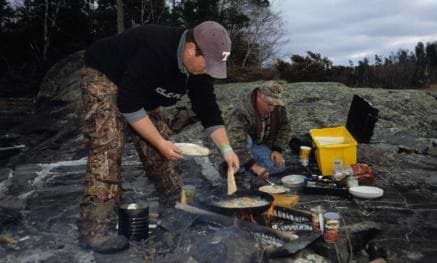 An ice-fishing tent is a nice comfort, but on all but the coldest days, it isn’t necessary. 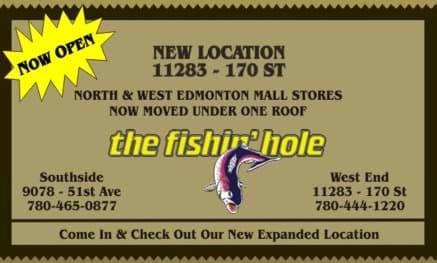 An ice fishing rod is neat to play with and works well inside an ice-fishing tent, but again, they’re not necessary. A cooler isn’t necessary to keep the catch cold, just pile up some snow and ice and deposit your bounty. What is necessary is your enthusiasm to bundle up, embrace the day and head out on an adventure. Take the friends, take the family, take the neighbors pet. Plan around fun and commit, commit, commit to going out. Trust me, once you get out there it’ll be great. Minus five or even minus ten is very comfortable on a sunny winter day. 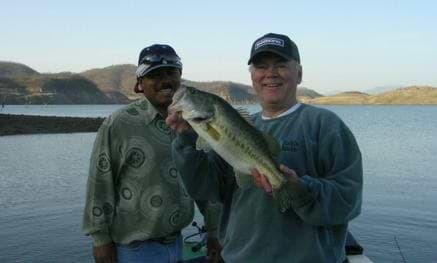 Most days are calm and quite pleasant and when the fish are biting, it’s all good. 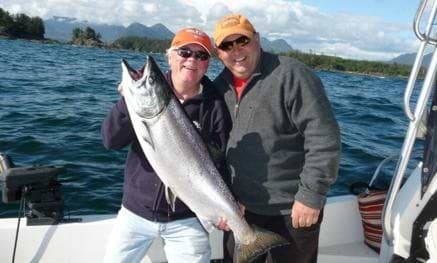 Speaking of fish, not all fish get going at the same level come winter. 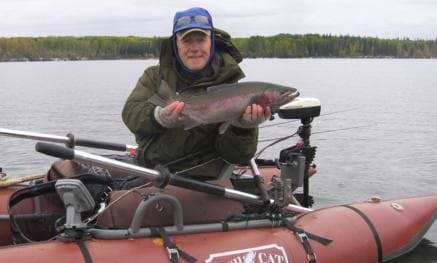 Typically, early ice fishing for trout in the potholes is reliable with reasonable fishing throughout the day and good fishing morning and evening. 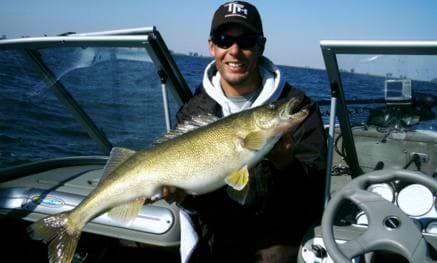 Walleye fishing is sporadic during the day, unless you fish the deep ends of prominent drops, which do have a habit of producing some daytime bites. 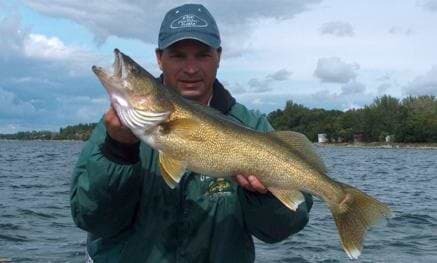 However, low light usually brings up a short, but intense walleye bite. 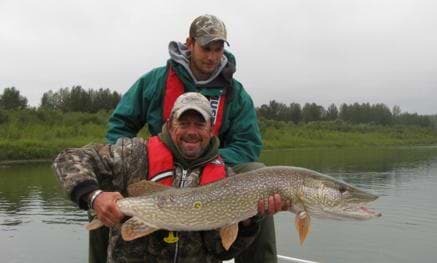 Pike fishing is reasonable and whitefish fishing is good. I typically have two early season targets. 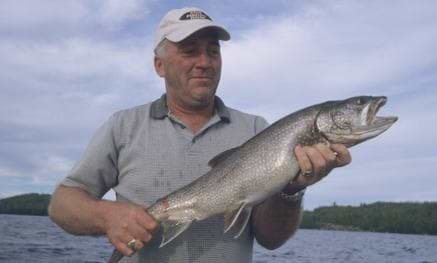 The first is brook trout. They’re in shallow going through their spawning motions. 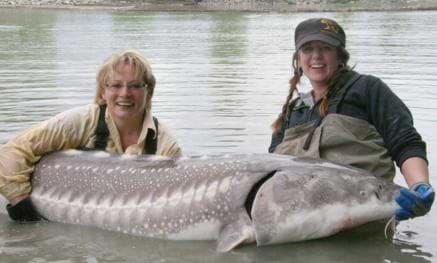 This happens in every single lake they live in. All you have to do is find a gravel bottom and fish right over top of it. 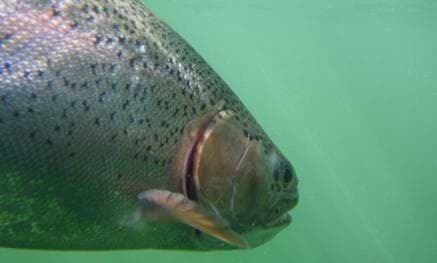 I regularly fish in two to eight feet of water and if I’m not seeing fish in minutes, I’m moving. Really. That’s the joy of fishing for brookies, I will see every single fish that comes by and when they’re spawning, a lot come by. The set up for brookies is simple. 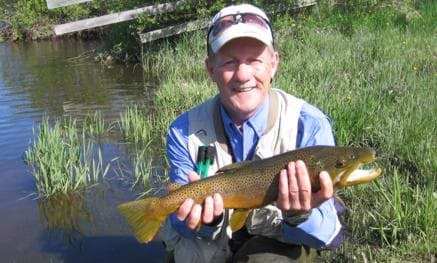 A small piece of dew worm, trout worm or maggot put on the end of a small hook or even a small fly will catch fish. Use light line and more fish will bite. My preference over the years has been to rely on the strength of four-pound test. I feel it gives me the biggest bang for my buck. It has reduced visibility because it’s thin, yet it’s strong enough to handle most every brookie, so long as I don’t horse the bigger ones up. When it comes to brookie fishing, there will be a lot of catching, a lot of seeing and a lot of ‘there was a big one below my hole, but just as it was getting interested, a wee little brookie darted in and took my bait’. Believe me, where there are mature spawning brookies, there will be an armada of little ones hanging around eager to eat up the eggs, plus the bait on the end of the line. 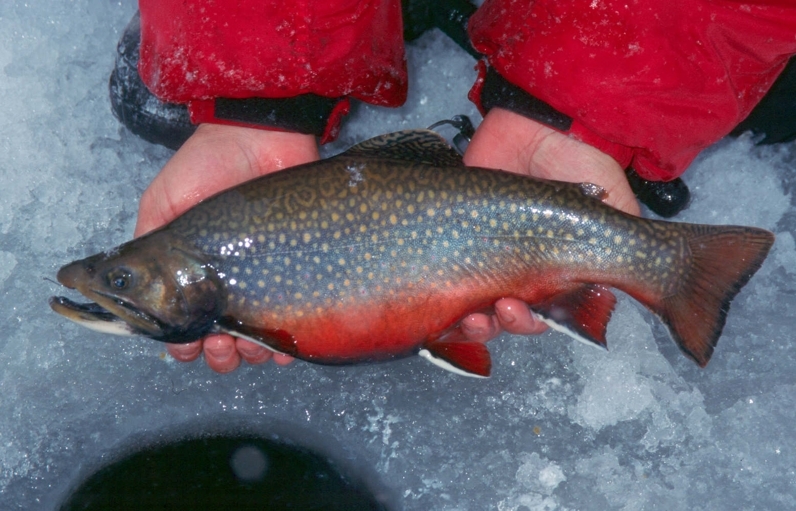 I recently started ice fishing with tiny, size fourteen and sixteen bead headed nymphs for brookies and I’ve had some success. Usually I’ll catch a few or more right off the hop, but the longer I stay with the flies, the wiser they get, prompting me to either change up or move. 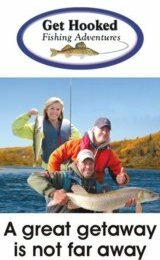 But this technique is one of my standbys for a completely different fish, the northern pike… No just kidding, I’m talking about the lake whitefish. 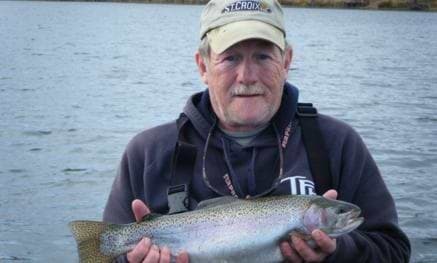 While it seems that there is a population of lake whitefish anglers that swear by and stick to wireworms to catch their quarry, there are few that give thought to the idea that a nymph like fly would do the trick just as well. I’ve been using bead headed nymphs for whitefish for years and their effectiveness is beyond impressive. Where I’ve had fussy whites look over a wireworm several times before committing to strike or flee, the nymphs, especially the smaller varieties, in size 12 or smaller are almost always taken. Whites are another great fish to pursue at first ice because they are shallow, like to hang around weeds and are fairly easy to catch. 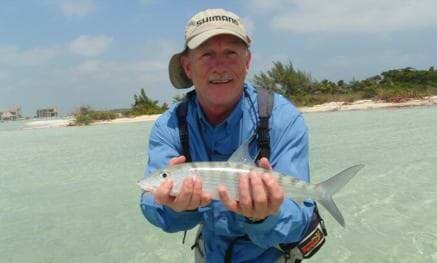 Again, the fishing is all visual, and seeing them glide in to take a look at the hook is a lot of fun. 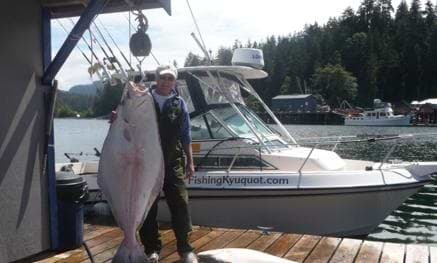 They also grow quite large with two and three pounders being common and four pound plus fish being a welcomed, but not necessarily an unexpected, bonus. Again, I use four pound test for whites, but I do this, not by spooling up the entire real with four pound test. Instead, I’ll tie a three foot section of four pound to the end of my main line, much like a fly angler does by attaching tippet to the end of their leader. 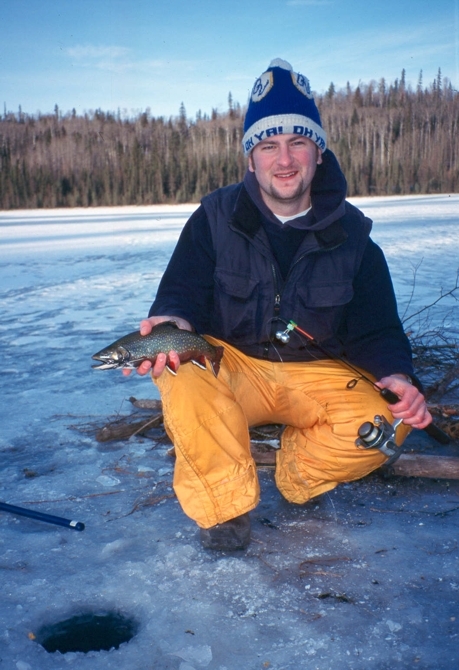 With the ice-fishing season about to get underway, I look forward to getting reacquainted with both the brookie and whitefish. 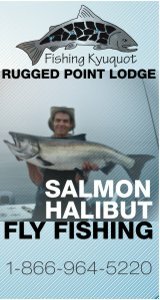 Both provide great fishing at this time of year and the chance to walk out on the ice and catch a few is just too good an outdoor adventure to pass up.